Rajputana India Tours is here to offer 18 Nights - 19 Days Wonderful South India Tour Package that has been designed keeping in mind the requirement of our customers all around the globe. 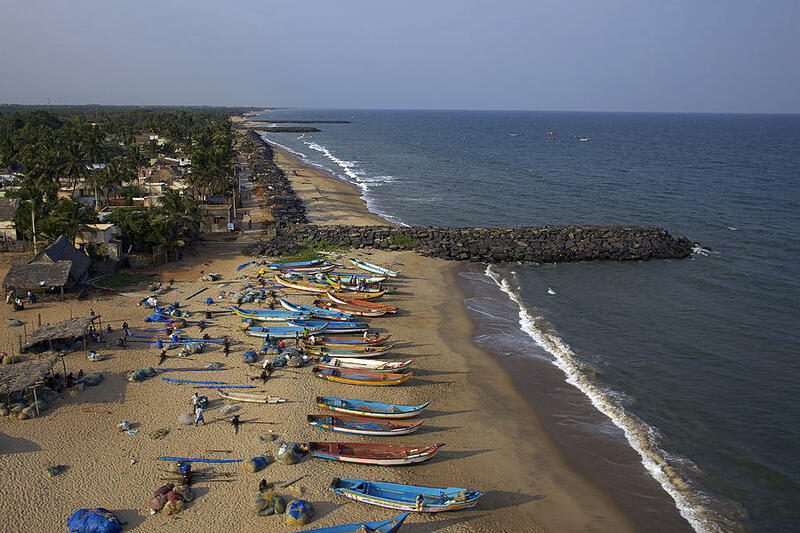 In this tour package, you will explore major tourist places like Chennai, Mahabalipuram, Pondicherry, Thanjavur, Trichy, Madurai, Periyar, Alleppey, Kovalam, Kumarakom, Kochi, Ooty, Nagarholre, Mysore and Bangalore. In these cities, you will visit attractions like Lal Bagh, Marina Beach, Paradise Beach, Church of the Sacred Heart of Jesus, Periyar National Park, Mattancherry Palace, Santa Cruz Basilica and many more. Upon arrival at Chennai airport for this wonderful South India tour, our company representative will meet and greet you. You will be transferred to the air-conditioned car as you will proceed towards your pre-booked hotel. Later you will go for sightseeing of this city, wherein you will visit Saint Thomas Cathedral, Fort Museum at Fort St George and Marina Beach. Return to the hotel for comfortable overnight stay. 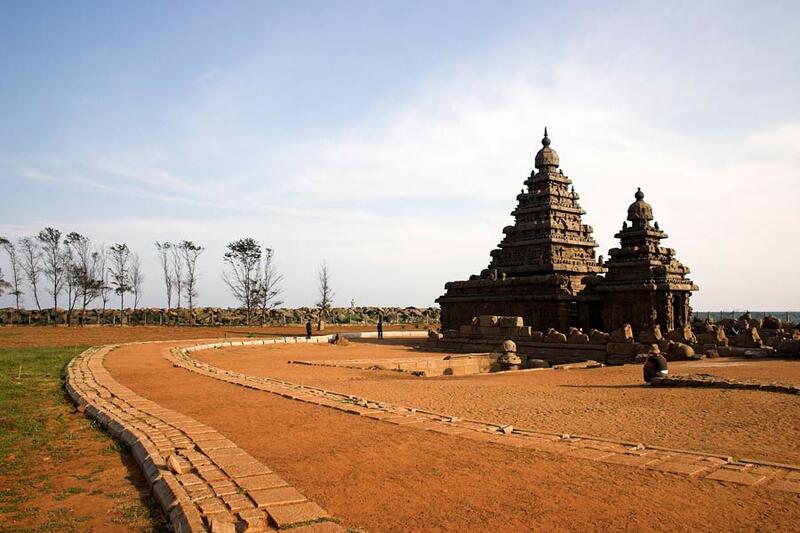 After having breakfast at the hotel, our company representative will transfer you to the car as you will leave for Mahabalipuram. After reaching this place, you will check-in the hotel for short relax and then you will go sightseeing wherein you will visit Sea Shore Temple, Descent of the Ganges, Varaha Cave Temple, and Pancha Pandava Rathas. Return to the hotel for comfortable overnight stay. Have your breakfast at the hotel, our company representative will drive you to Pondicherry. After reaching this place, you will check-in the hotel for short relax and then you will go sightseeing wherein you will visit places like Paradise Beach, Church of the Sacred Heart of Jesus, and Church of the Sacred Heart of Jesus. Return to the hotel for comfortable overnight stay. 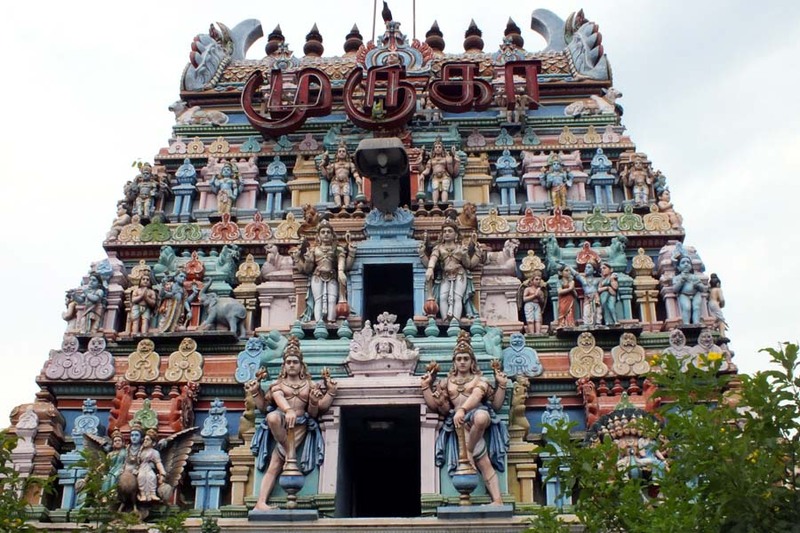 After having breakfast at the hotel, our company representative will take you to Tanjore. 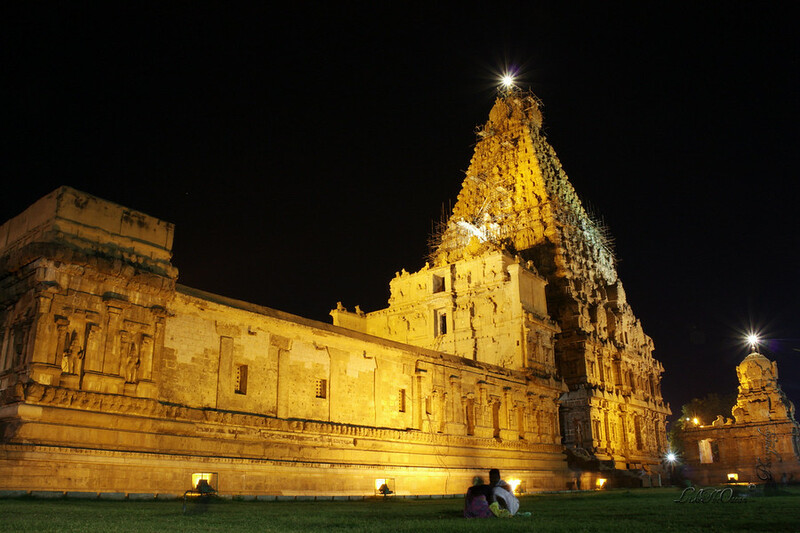 After reaching this place, you will check-in the hotel for short relax and then you will go sightseeing wherein you will visit places like Brihadeeshwara Temple, Thanjavur Royal Palace and Art Gallery and Manora Fort. Return to the hotel for comfortable overnight stay. Have your breakfast at the hotel, our company representative will drive you to Trichy. After reaching this place, you will check-in the hotel for short relax and then you will go sightseeing wherein you will visit places like Rock Fort, Sri Ranganathaswamy Temple and Kallanai Dam. Return to the hotel for overnight stay. After having breakfast at the hotel, our company representative will transfer you to the car as you will drive to Madurai. After arriving at this place, you will be transferred to the hotel for short relax. 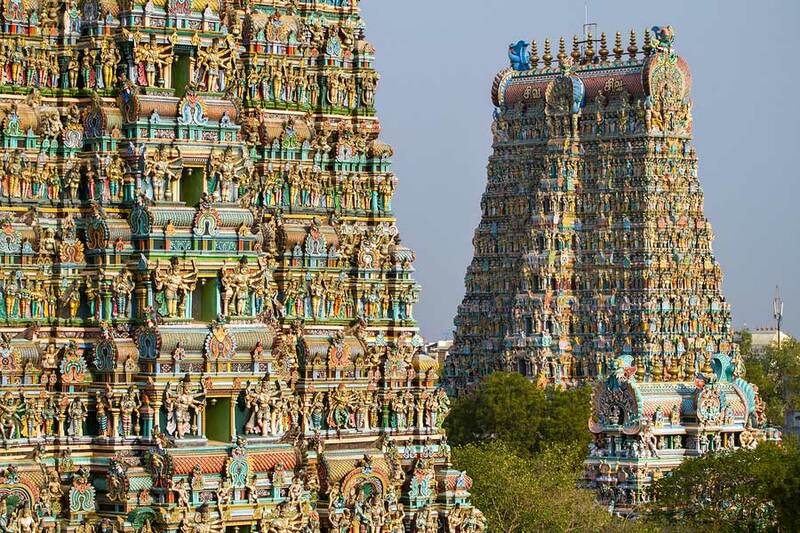 Later you will go for sightseeing wherein you will visit Sri Meenakshi Temple, Gandhi museum, and Thirumalai Nayakar Mahal. Return to the hotel for relaxing overnight stay. Have breakfast at the hotel then our representative will drive you to Periyar. After arriving at this place, you will check-in the hotel for short relax. 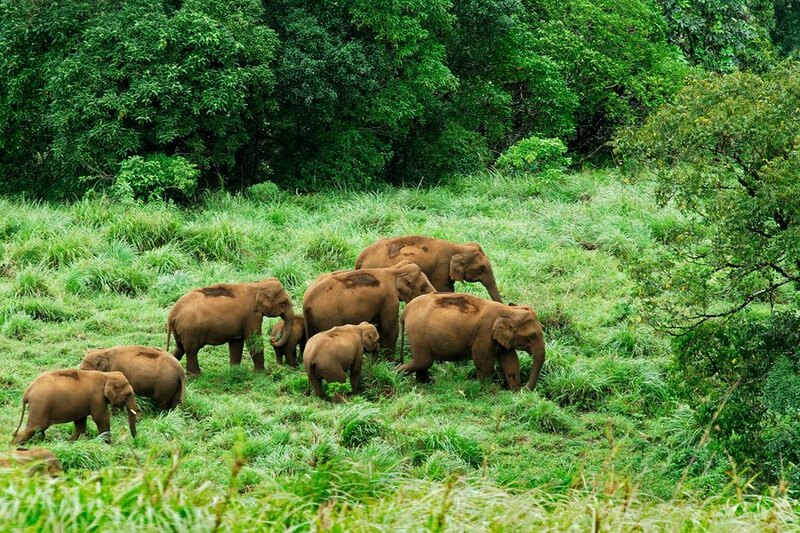 Later you will go to Periyar National Park for boat safari and witness various wildlife animals. Later in the evening, you will visit Kumily spice market and then return to the hotel for comfortable overnight stay. After having breakfast at the hotel, our company representative will transfer you to the car as you will drive to Kovalam. After reaching this place, you will check-in the hotel for short relax. 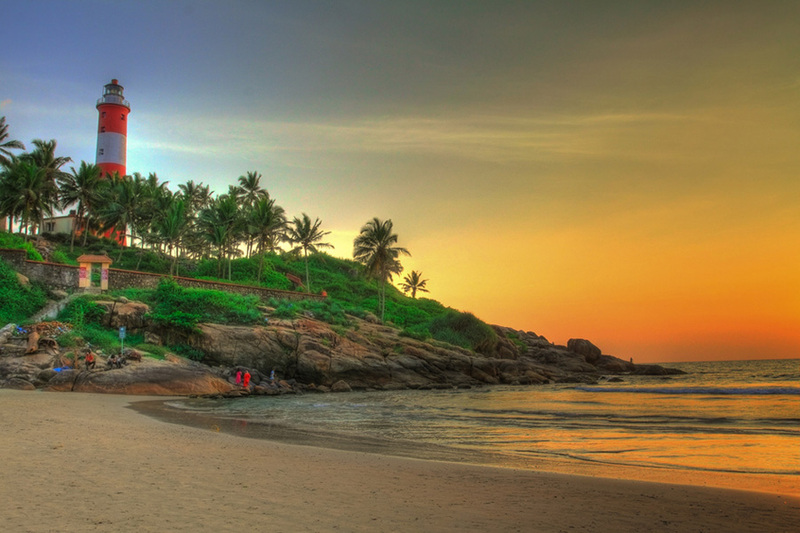 Later you will visit Kovalam beach, Padmanabha Swami Temple and Shangumugam Beach. Return to the hotel for comfortable overnight stay. 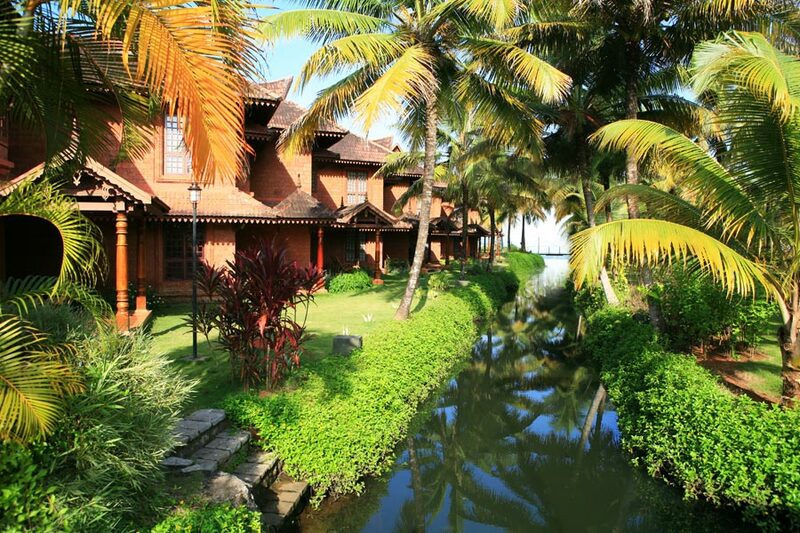 After having breakfast at the hotel, our representative will transfer you to the car as you will leave for Alleppey. After reaching this place, you will check-in the Houseboat. 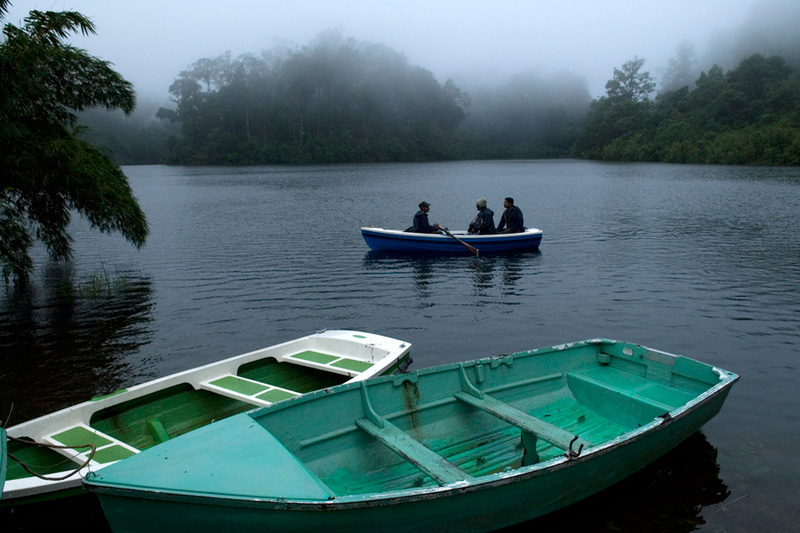 You will cruise through the lagoons, lakes and small narrow canals to see farming and traditional fishing. Overnight stay in the Houseboat. 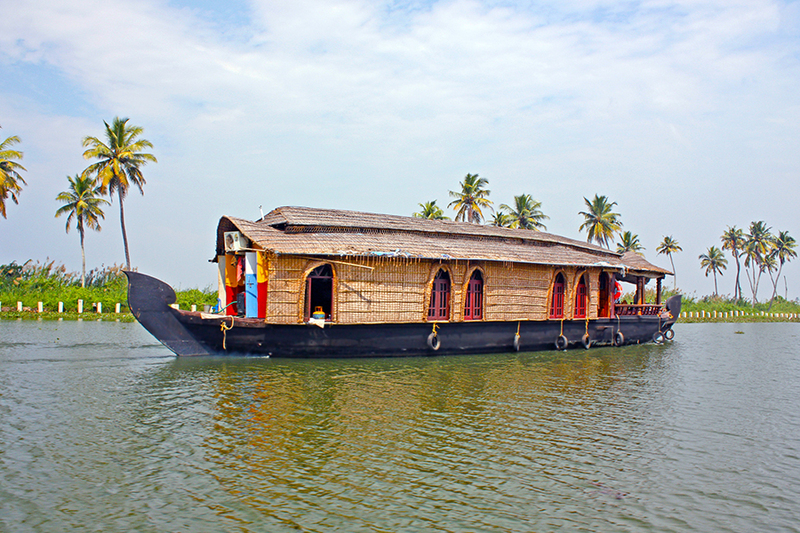 Have breakfast at the houseboat then our representative will drive you to Kumarakom. After reaching this place, you will check-in the hotel for short relax. Later you will visit Kumarakom Bird sanctuary, Aruvikkuzhi Waterfall, Vembanad Lake and Kumarakom Beach. Return to the hotel for comfortable overnight stay. After having breakfast at the hotel, our representative will transfer you to the car as you will leave for Kochi. This city is also known as Cochin and after reaching this place, you will check-in the hotel and rest of the day is free for independent activities as you can for shopping or roam around the beach near your hotel. Overnight stay at the hotel. Have breakfast at the hotel then you will be transferred to the car as you will proceed for full-day sightseeing in this beautiful city. You will visit Mattancherry Palace, Santa Cruz Basilica, St. Francis Church, and Indo-Portuguese church. Return to the hotel for comfortable overnight stay. 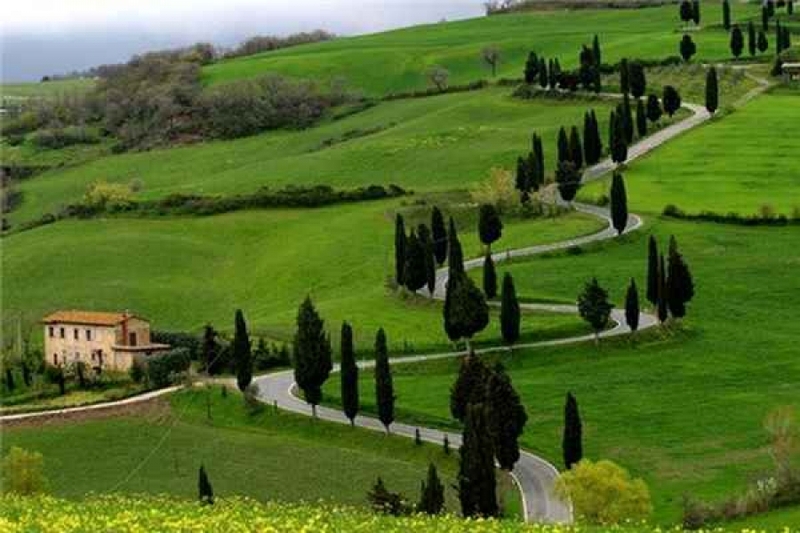 After having breakfast at the hotel, our representative will transfer you to the car as you will leave for Ooty, which is also called as the queen of hill stations. After reaching this place, you will check-in the hotel for comfortable overnight stay. Have breakfast at the hotel then you will be transferred to the car as you will proceed for full-day excursion wherein you will visit Ooty lake, Doddabetta Peak, Government Botanical garden, Avalanche lake. Optional: You can also take toy train to Coonoor to enjoy the scenic beauties. Return to the hotel for comforting overnight stay. After having breakfast at the hotel, our representative will transfer you to the car as you will leave for Nagarhole. On reaching this place, you will check-in the lodge for short relax. Later you will visit Brahmagiri Wildlife Sanctuary wherein you can take jeep jungle safari to spot various wild animals like elephant, lion-tailed macaques, Malabar giant squirrels, brown mongooses, tigers, and many more. Return to the hotel for comforting overnight stay. Have breakfast at the forest lodge, you will leave for Nagarhole National Park to do Coracle ride, which is a round native boat. In this ride, you can spot various wild animals like elephants, Indian Bison, tigers, deer, sambar, barking deer, four-horned antelope and many more. This national park comprises of waterfalls, valleys, hills and small streams. It is a wonderful experience that you will remember for all the years to come. Return to the lodge for comfortable overnight stay. After having early morning breakfast at the lodge, our representative will drive you towards Mysore. After reaching this place, you will check-in the hotel for short relax. Later you will go for full day sightseeing wherein you will visit Mysore Palace, Mysore Zoo, and Brindavan Gardens. Return to the hotel for overnight stay. Have early morning breakfast at the hotel then our representative will transfer you to the car as you will proceed towards Bangalore. After reaching this place, you will check-in the hotel for short relax then you will visit Lal Bagh, ISKON temple and Bangalore Palace. Return to the hotel for comforting overnight stay. After having breakfast at the hotel, our company representative will drive you to Bangalore airport, as you will board your flight for next destination/home.